We have a range of fuel Injectors for UAV range of custom fuel injectors. 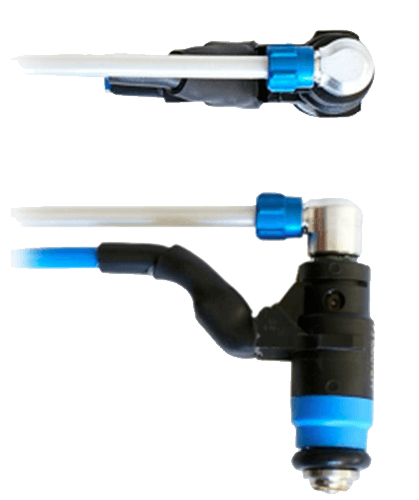 Currawong has developed a range of custom fuel injectors which can be tailored to a wide variety of flow rates and also to meet application-specific requirements such as spray pattern or fuel type. The injector can be configured to suit engine capacities from 10cc and upwards. Fuel flow rates of up to 160 grams per minute can be achieved. The required fuel flow rates are obtained by varying the number and size of holes in the director disk. The design of the director disk is a function of the delivery pressure, the required flow rate and the type of fuel to be used. 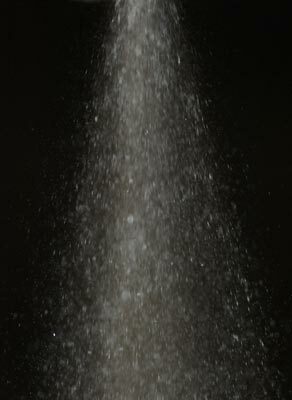 Flow rates are also affected by the ratio of oil if two-stroke mix is being used. Currawong can provide an appropriate director plate configuration to meet the operating requirements of the customer. For best performance the fuel that exits from an injector should be broken up into a mist of very small droplets. Currawong has developed special director plate designs that guarantee good misting performance even at very cold temperatures.